Fortunately, when you’re considering having Kuhn Flooring Galley install wood flooring in your home, you don’t need to know the answer. You just need to know to choose Kuhn for your Florida flooring needs. Distressed Wide Planks – Wide-plank flooring is increasing in popularity, due to its beauty and fewer seams. It comes in a variety of wood types, but choose a distressed wood if you want a rustic look. Reclaimed Pine – Most reclaimed pine comes from historical buildings. Using reclaimed pine flooring in your home has eco-friendly benefits and brings a historic touch and luxurious look to your home. Maple Plank – Even though hardwood flooring isn’t necessarily the first choice for bathrooms, it can work well in a powder room without a shower. Red Oak – Red oak is one of the most popular flooring choices available because of its ability to coordinate with any design style. The reddish tones add to its beauty and its resistance to wear makes it a great option for high-traffic areas, such as a living room. Reclaimed Wood – The natural features of reclaimed wood bring warmth, and it’s a stunning choice for a bathroom once it’s treated. Reclaimed wood can be incorporated in traditional and contemporary spaces. Brazilian Cherry – If you want an exotic look, choose Brazilian cherry wood. The multitude of colors in the grain gives the floor a mosaic look. Aside from its visual appeal, its sturdy nature and affordable price make it a popular choice among exotic hardwoods. 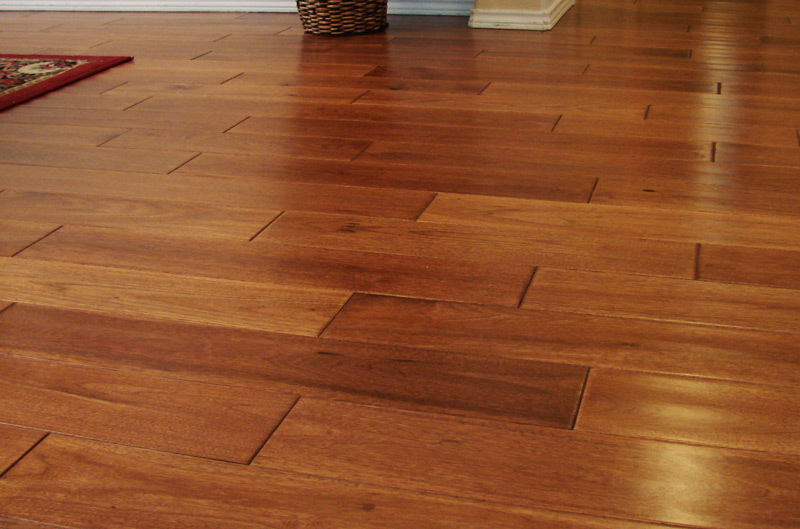 Eucalyptus – To bring high style to your space, choose eucalyptus hardwood flooring. Its fast growth and high availability makes it an eco-friendly and budget-friendly choice. Douglas Fir – Douglas fir plank flooring brings a comfortable, inviting feel to your home. The stain in the fir showcases the detail in the grain, delivering a striking design aesthetic to your space. Do you want to see your choices in person at a convenient Boca Raton flooring company? 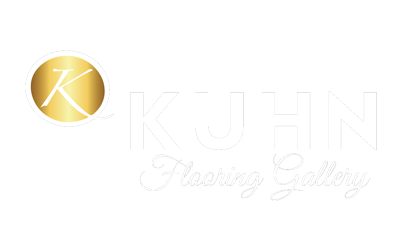 Then head to Kuhn Flooring Gallery to view these options for Boca Raton hardwood flooring and much more.